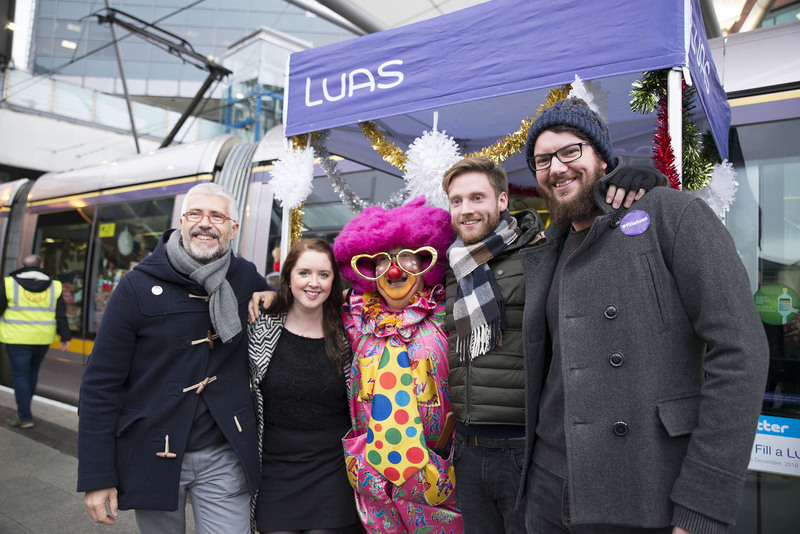 We were delighted to help spread some Christmas cheer yesterday with the amazing #fillaluas campaign. The event was organised by the charity Inner City Helping the Homeless (ICCH) with the partnership with Transdev transportation. 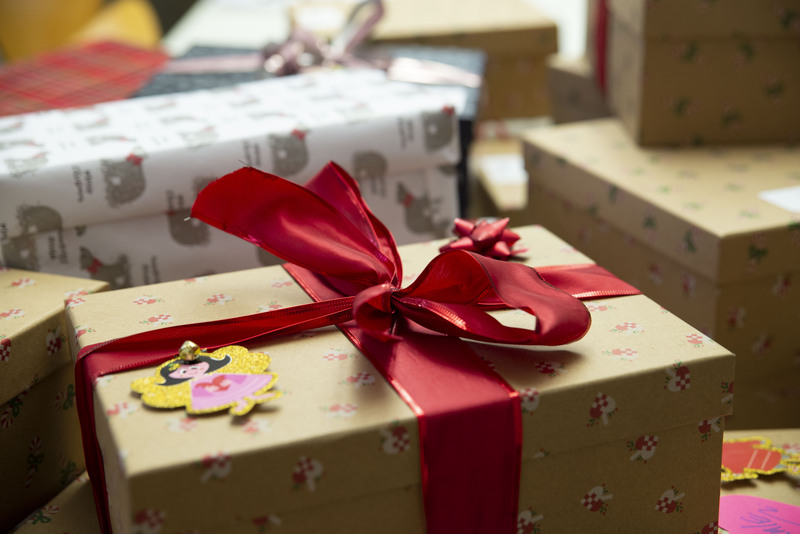 The campaign is supported by our client Energia, who donated €5 to ICCH for every shoebox photo they received. 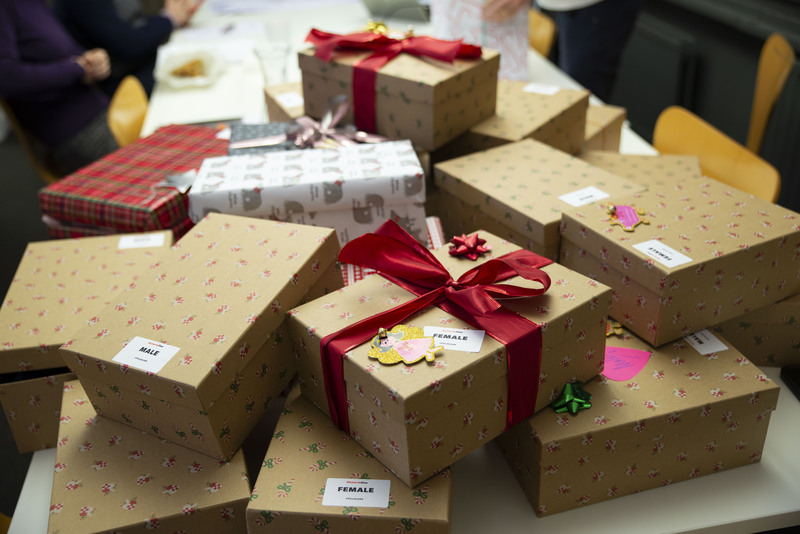 The whole studio got involved with spreading a little bit of Christmas magic with making their boxes, whether it was adding lots of sweets or thermal gloves, socks and hats to help make someone’s Christmas a cosier one. 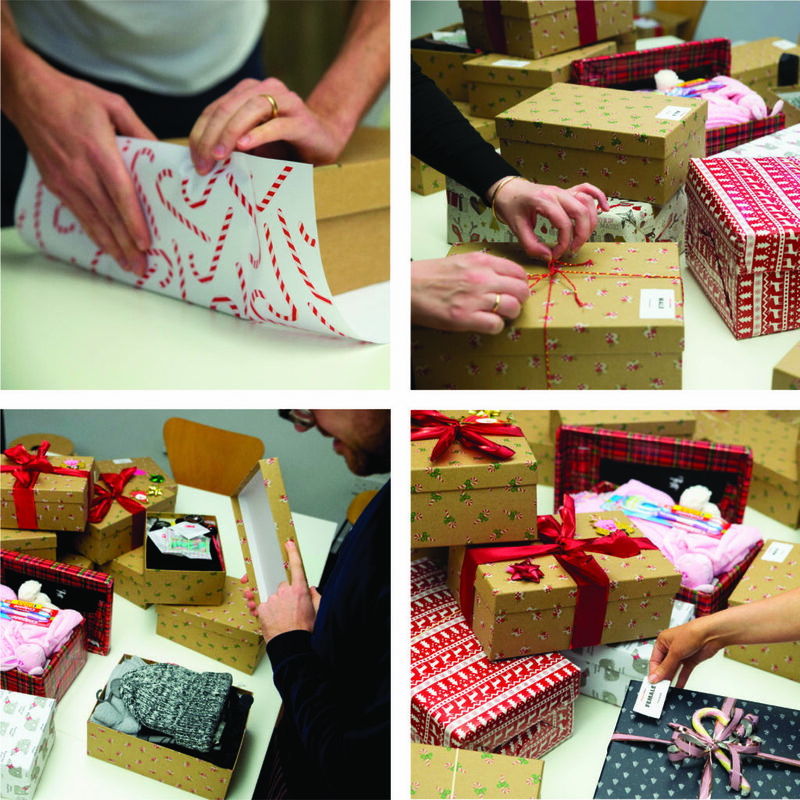 Finishing touches on our Christmas shoeboxes. We hand delivered our Christmas shoeboxes at Connolly Station where the #fillaluas event was happening. There were thousands of boxes and it felt truly great seeing lots of packed luas carriages filled to the brim with Christmas shoeboxes.